Tramadol also increases the action of two neurotransmitters: serotonin and norepinephrine. It’s similar to antidepressants in that way. These two mechanisms work together to change your perception of pain. Opioid analgesics, also called narcotics, are a class of pain relievers. 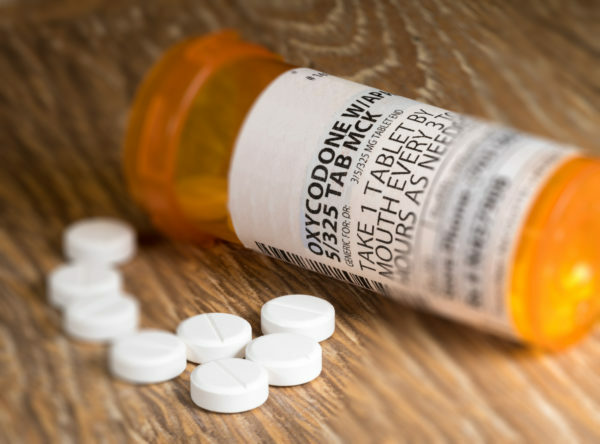 These include morphine (MS Contin) and oxycodone (OxyContin). Opioids can be helpful when there is severe fibromyalgia pain. However, their use for pain management of this condition is controversial. They are highly addictive and should only be used when other medications are not effective. 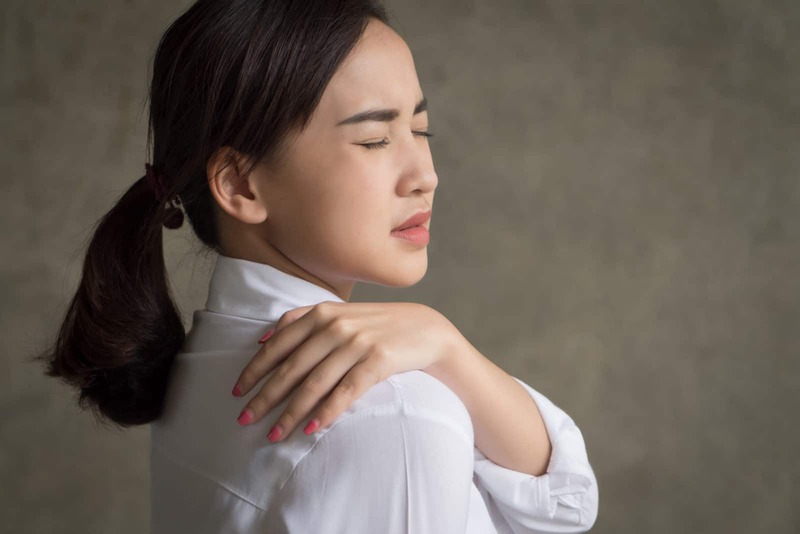 Additionally, opioid analgesics don’t address the musculoskeletal problems associated with fibromyalgia. 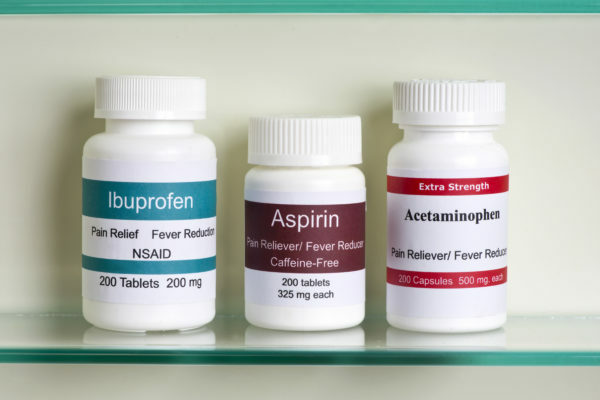 Non-steroidal anti-inflammatory drugs (NSAIDs) are effective for relief of pain caused by inflammation. Fibromyalgia is not caused by inflammation. However, the use is of NSAIDs to relieve fibromyalgia pain is prevalent. 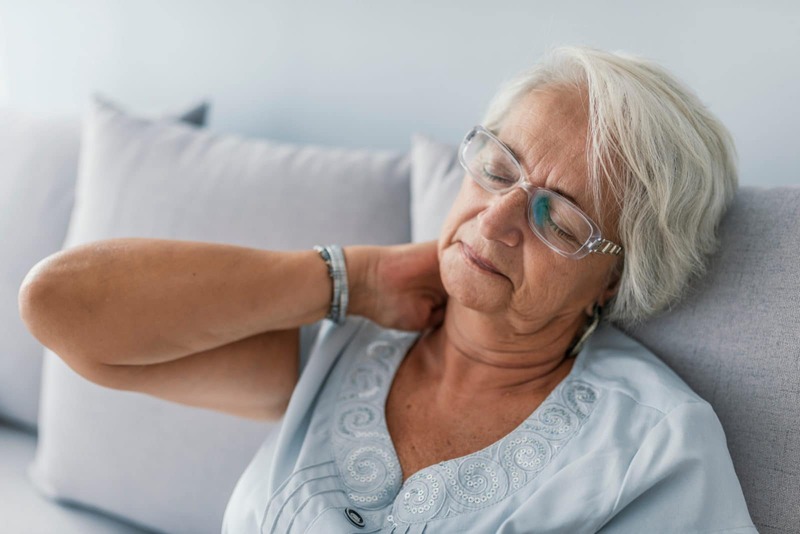 NSAIDs such as ibuprofen and aspirin are not effective in treating symptoms of fibromyalgia when used alone. But they may reduce pain when used in conjunction with another fibromyalgia medication. These drugs can cause stomach irritation and should be taken with food. Their use in large doses or over long periods of time should be closely monitored. Your fibromyalgia treatment plan usually requires a combined approach. Some patients do not respond to a single drug. Your doctor may prescribe combination therapy to get you maximum pain relief. What are your experiences with common medications for fibromyalgia pain? Tell us about your pain journey in the comments. What topics related to fibromyalgia pain would you like to see us explore? Email us at info@painresource.com with your ideas.